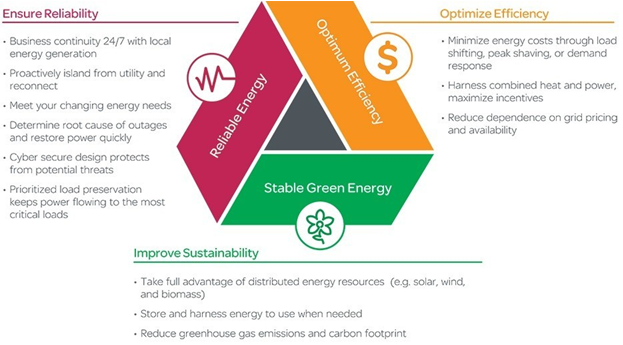 Schneider Electric’s Pankaj Lal answers some of the most frequently asked questions about microgrids. 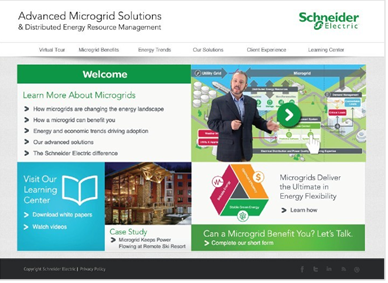 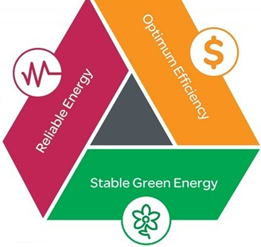 The website covers microgrid technology and trends in much more detail via a virtual tour to explore the building blocks of a microgrid, client case studies as well as white papers & videos. 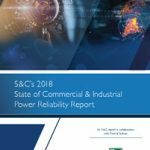 This blog originally appeared on Schneider Electric’s website.